DDR4 memory ranges in price from as low as $10 per GB to as much as $20 for high-performance overclocking kits. 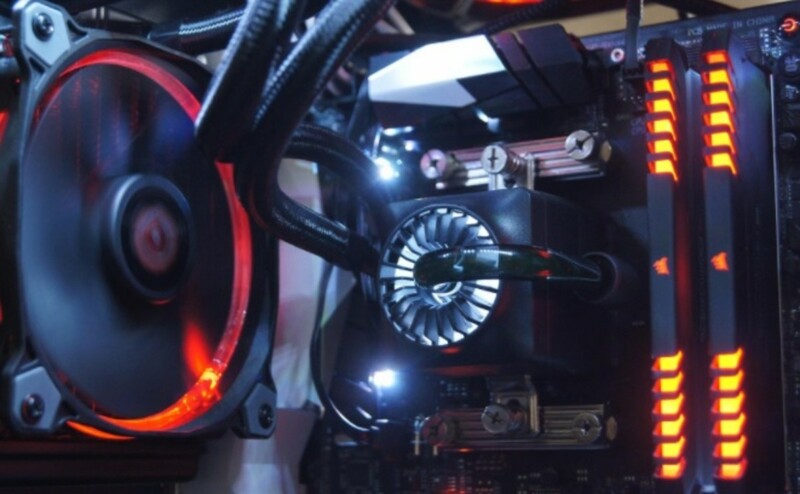 So, if you're building a gaming PC, what's the sweet spot between value and speed? The truth is it depends. A game like GTA V shows no real difference between DDR4-2133MHz and DDR4-3733MHz. However, other games, and AMD's Ryzen processors, definitely show a substantial performance boost for higher speeds. If you've got an Intel processor, having higher memory speeds is also crucial to the frames you'll be putting out. According to Tom's Hardware a game like Tomb Raider shows a whopping 33.33 percent improvement from DDR4-4200 when compared to DDR4-2133 on Intel's i9-9900k. Far Cry 5 and Assassin's Creed Odyssey also show amazing improvements. 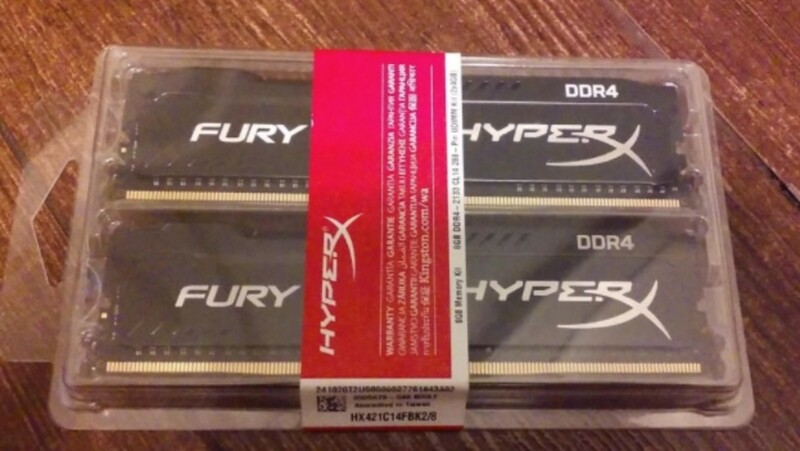 Why is DDR4 RAM so expensive? Put simply, supply and demand. Unfortunately, I don't see this changing any time soon. Ram is a hot commodity. Fortunately, in 2019, it's not as bad as what we saw with the cryptocurrency boom of early last year. Looking for a good kit? Here are the options we feel give you the best overall value in 2019. 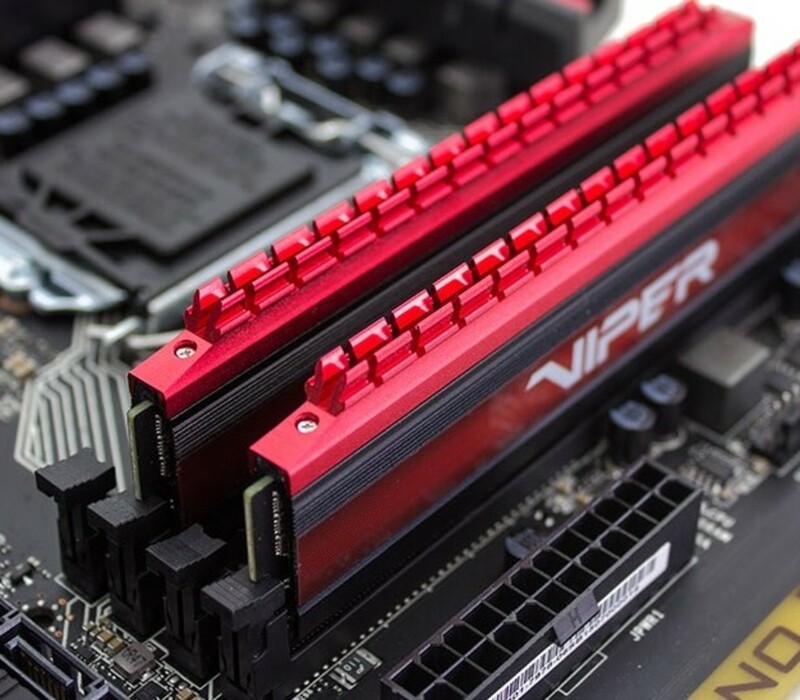 Available in a wide variety of capacities and speeds, Corsair Vengeance's LPX kits are the most popular DDR4 on the market for builders. One of the main reasons is that it plays so nice with various platforms working well with motherboards compatible with AMD's Ryzen and Intel's Coffee Lake. Which Corsair LPX Kit Should You Purchase? Within the series are so many models, it's often times difficult to know what to purchase. Personally, we like the 2x8GB model at 3000MHz for around $105 or the Corsair RGB Pro 3200MHz 2x8GB model for around $120. Those on a budget *might prefer to grab something like the 1x8GB kit for around $42 and purchase another stick later on. *Avoid this if you go with an AMD Ryzen processor as you'll want to take advantage of dual channel for the increased performance. 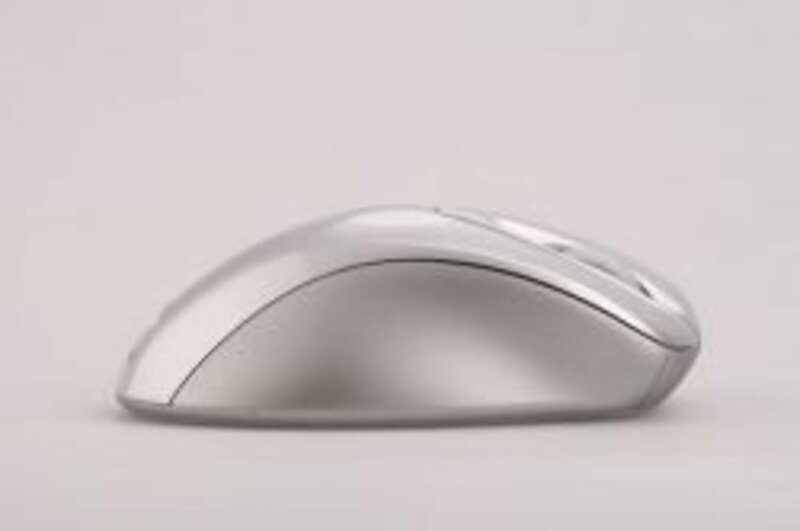 The design of it looks fantastic in your case with well-designed, albeit somewhat useless, heat spreaders. Colors include; red, white, blue, and black. Overall you get good quality and high speeds for what you pay for the Corsair Vengeance LPX series Ram. It's also meant to be overclocked. So, tweak away. Is higher speed Ram worth it right now? 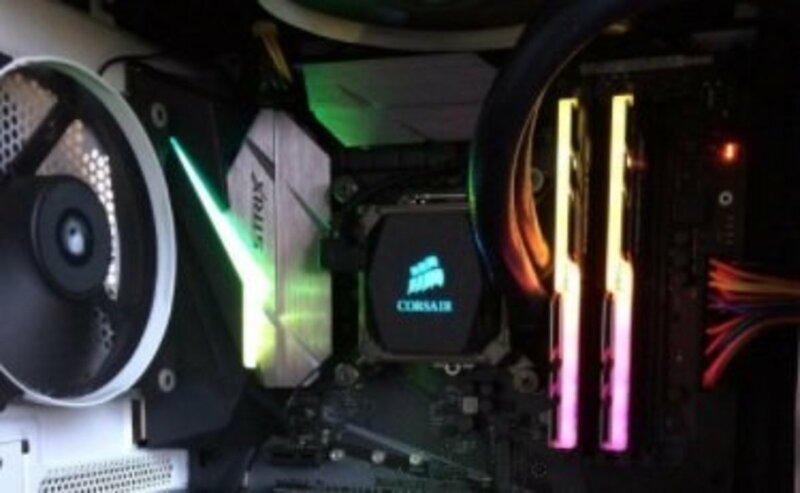 RGB lighting is inexpensive but may be annoying for those who don't for it. At a similar price and speed to the standard LPX model, you can get the RGB version of this memory. Models come in kits from 16GB to 64GB options and range from 2666MHz to 3666MHz. Of course, these are programmable as well with Corsair Link. So, whether you want to show a certain color or make a subtle highlight of your well-constructed rig, you can do so. These also come preconfigured for XMP 2.0. What do you think about RGB memory kits? Another fantastic looking and performing kit is G. Skill's TridentZ RGB Series. 16GB Kits start from $180 and go to around $250 for speeds up to 3600MHz. Higher end options are also available for just over $300 for 4266MHz. Like the Corsair model above, the TridentZ RGB series has the full range of RGB support. You can do a full spectrum rainbow wave or download software that allows you to customize it as you'd like. TridentZ has XMP 3.0 support, is Asus Aura Sync Read, and comes with a lifetime warranty. Speed and quality for cheap. That's what you get with the G. Skill Ripjaws series. If you're willing to jump up to the 2x8GB kit rather than stick with 2x4, you'll get a better overall value per GB. Speeds range from 2133MHz up to 3200Mhz and vary from about $169 to just over $200. So, the one you get might depend on what kind of system you're building. Still as it's just $15 more for the 3000MHz option over the 2133Mhz option, it's hard not to bite the bullet here and go with the faster option out of the gate. Overall, it's the cheapest kit at its speed that you'll find. Don't let that deter you, G. Skill is one of the most reliable brands around. It's ideal for an AMD Ryzen or Intel Gaming PC. At just around $15 more than the 2133Mhz option, this is the kit we're recommending right now. Patriot's Viper 4 4x2GB 3000 and 3200MHz kit is one of the best values on this list at around $100. Another really good option is this Viper 4 series ram from Patriot. It's one of the best overclockers around. So, even if you're thinking about higher-end ram, you'll likely be able to achieve what you want with this. All of this for just around $100? Sounds like a plan. In terms of the price you pay, getting more than 8GB for most games is questionable. So, if you're trying to save a buck, here are some budget kits you should take a look at. If you're looking for value, Kingston Technology's HyperX is a good place to start. There modules from 2133MHz to 2666MHz offer good speeds for cheap. The 4x2GB module of DDR4 2666MHz costs about the same (around $95) as the 2133MHz option so we'd suggest you go with the faster option. This kit can also be overclocked. So, if you're clever you should be able to get higher speeds without paying the higher price. While I'd rather not have two Crucial models in a row it's hard to ignore value performance and the Crucial Ballistix Sport gives you just that. Legitreviews was recently able to get a stable 2666 with 12 CL with this particular model. Considering this kit is often as cheap as the one above, it definitely should be on your watch list. 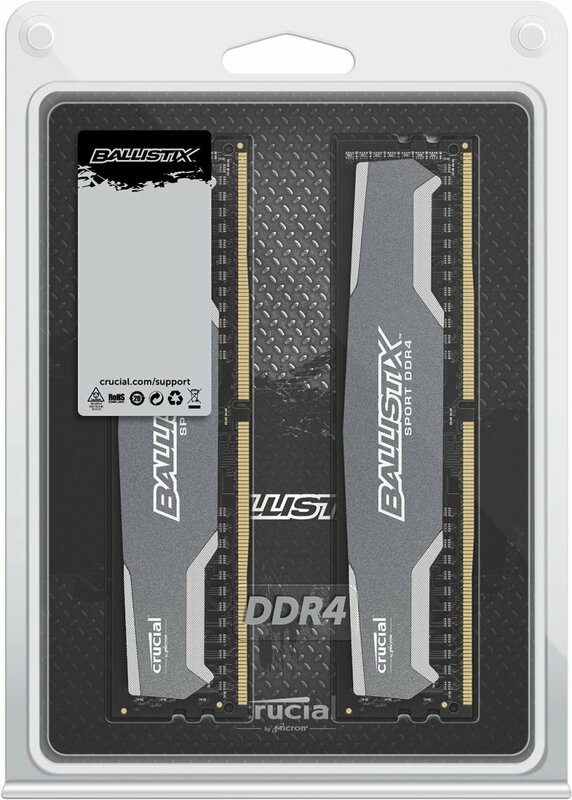 The Crucial Ballistix Sport series is available in a single 1x4 module and up to a maximum of 4x16GB kits. 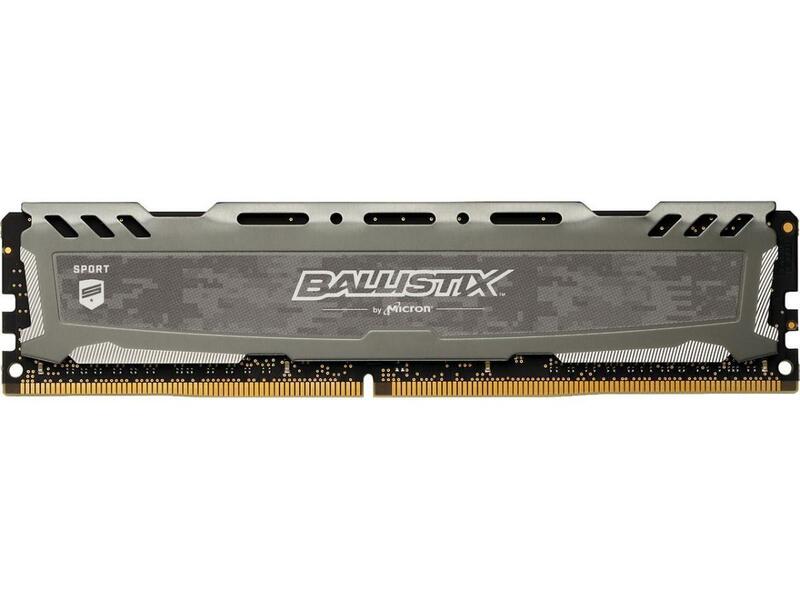 Speeds are DDR4-2400 for the Sport and Sport LT lines and DDR4-2666 at stock for Tactical and Elite versions. Various designs are also available for color coordinating with your case. The one we'd recommend is 4x2GB kit at just under $100. There's also a single 8GB option available for $87 that might appeal to some. Since most of you are power users you could make the case for taking cheap ram and overclocking. Even the cheapest ram on this list, the Crucial CT2K8G4DFD8213 kit can easily be set at 2666 with 14-14-14-32-1T. This is especially true when considering that you won't get a lot of improvement in frames going with something faster. 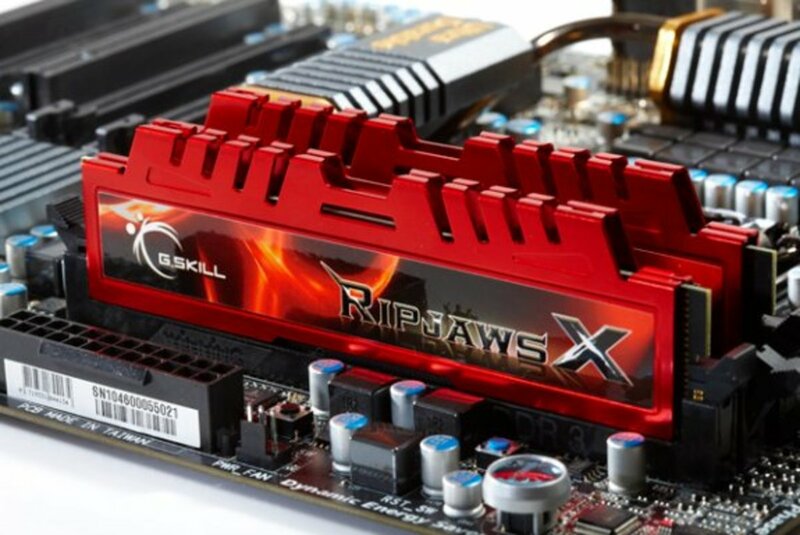 If you want a heatsink for looks, consider purchasing a separate one or going with other value memory like the Crucial Ballistix Sport, G. Skill Ripjaws 4 Series, or Corsair LPX series that all give good value for what you spend. Even prices on this kit are a bit out of control right now. So, it may be a better idea to go with something more current. Ultimately the higher priced DDR4 kits really aren't worth the money unless you're on a team trying to break some record somewhere. For now, go with something cheap until you can upgrade to something even better for cheaper later on. An alternate option would be to wait for the holiday season coming up to make your purchase. 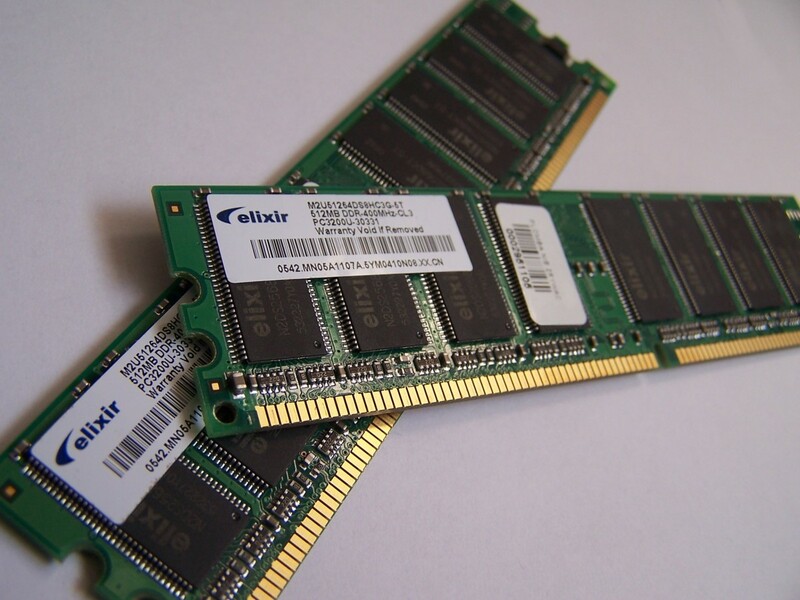 Rebates are generally available at that time that make ram 25 to 40% off consumer retail prices. Have something you'd like to add? Please let us know in the comment section below. No "for the money" option here. This kit is for those who care about speed above everything else. Does Faster Ram Provide an Increase In Performance? Some games show a "jump" of sorts when moving from DDR4-2133 to DDR4 2400, DDR4-2666 to DDR4-2800, and DDR4 2800 to DDR4-3733. 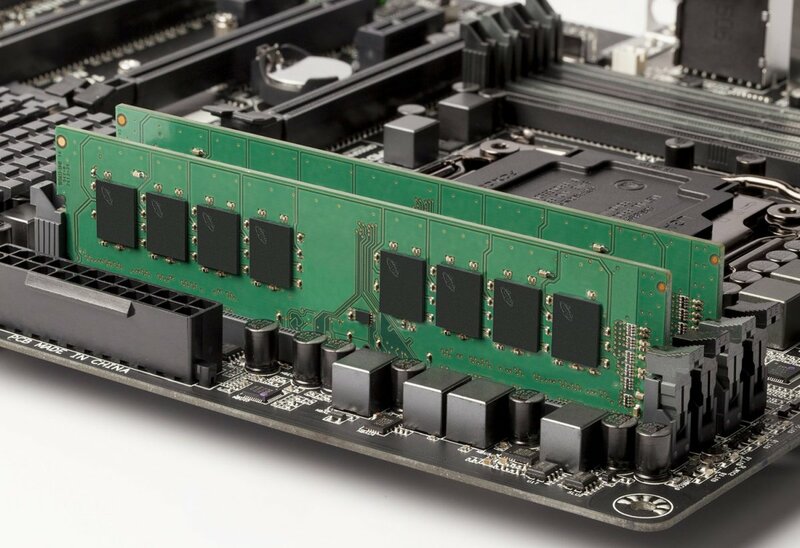 Ultimately, we'd say that DDR4-3000 memory tends to be the sweet spot in terms of the money you spend and the improvements you get for Intel and AMD. Above, we've give you our favorite options. Below, you'll find an option that isn't as budget-friendly aimed primarily at those who have to have the best. If you're looking at value here, you won't find it. Still, there is something about owning the best. For those who have to have the best, there are specific kits designed for high-performance overclocking. Corsair Vengeance has an LPX model that delivers 4600MHz speeds. Sound good? All you need to do is hand over $560 for the 2X8GB kit and you can show off to all your friends. Clearly the price to performance ratio isn't here on this one. 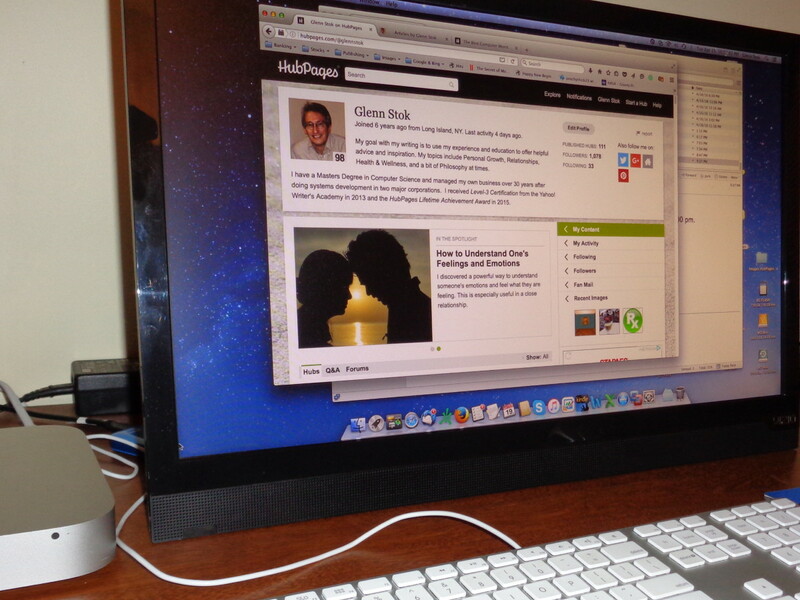 However, with something like this, it's more about performance and tweaking. 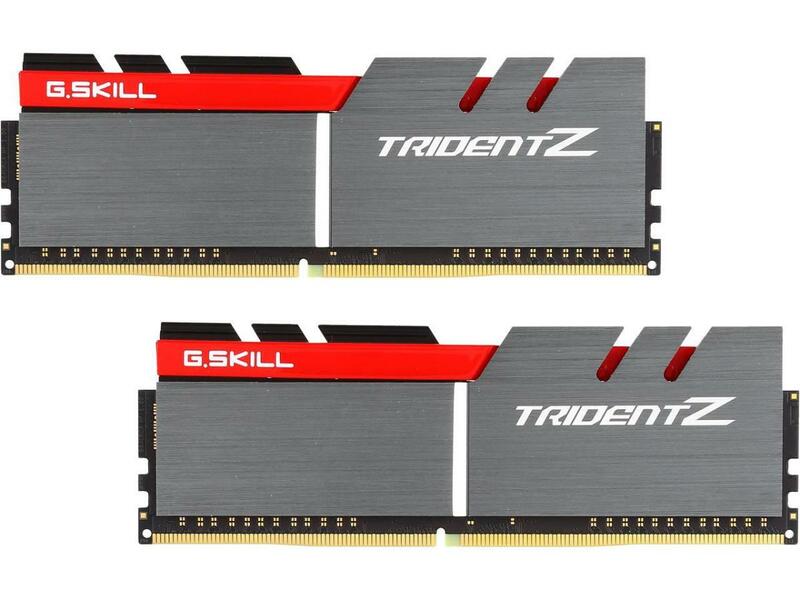 As an alternative to the model above, you should consider G. Skill's TridentZ series DDR4 4600. This 8x2GB kit is a bit more affordable at $450. While DDR4 isn't compatible with previous generation Haswell or Broadwell CPUs it is compatible with Intel's sixth generation Skylake and seventh generation Kaby Lake processors. 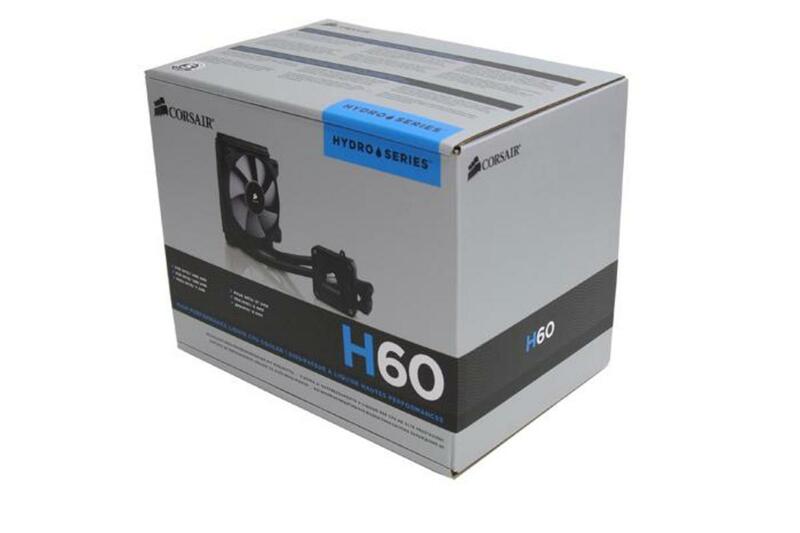 In addition, it's compatible with current Enthusiast X99 systems and will be compatible with AM4 systems in 2018. What about for Dual GPU Setups? There is a slight performance boost in minimum FPS for certain games. However, this performance boost is not for every game and is negated by other categories in which DDR3 still performs better. 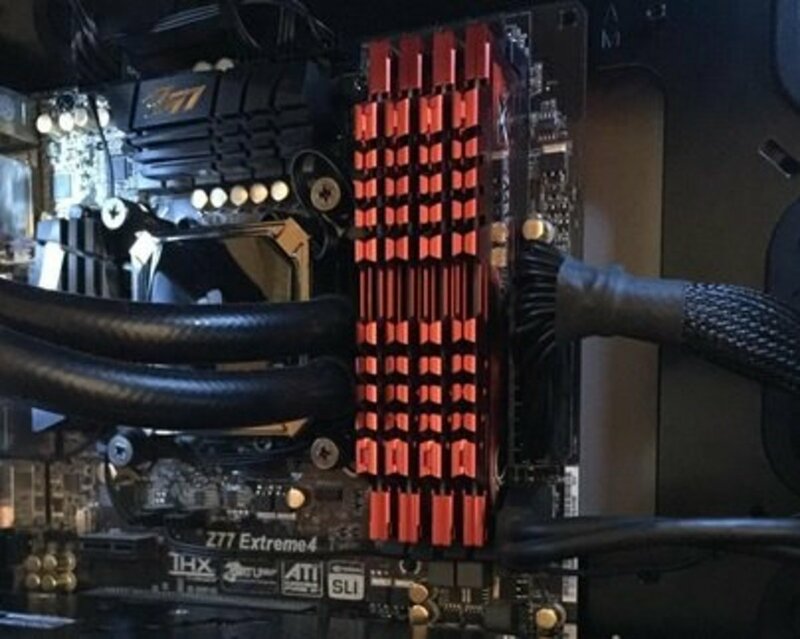 If there's no performance boost, why go with DDR4 right now? DDR4 makes sense to a lot of people simply because it's mandatory for use newer systems. In addition, it allows these systems to have a bit more longevity. With the ability to overclock DDR4 and set timings lower there is little to no real benefit with going with RAM that posts flashy stock speeds. Ideally, you'll find ram that's cheap that you can overclock to at least 2400 Mhz and 15 CL. If you want better ram, consider upgrading down the road when manufacturers have gotten some of the kinks worked out. Yes MT/s is higher and power usage is lower; however, as of right now there are just some incremental gains you'll achieve by switching to DDR4. Yet, as timings gets tighter and games and programs learn to take advantage of it, this continues to change. What's more is that if you want the most out of your Coffee Lake or Ryzen processor you'll need DDR4 going forward. Additionally, the 3000 to 3200MHz sweet spot seems to be the perfect mix of price and performance. As DDR3 is a similar price to DDR4 in 2018, DDR4 is a better bet unless you're upgrading an old system. What ram do I need for the Coffee lake i5 8400k? I'd go for something around 3000MHz, that's reliable and 8GB or 16GB depending on your budget. What kind of RAM do I need for a Ryzen 2700? I'd just make sure it's fast. 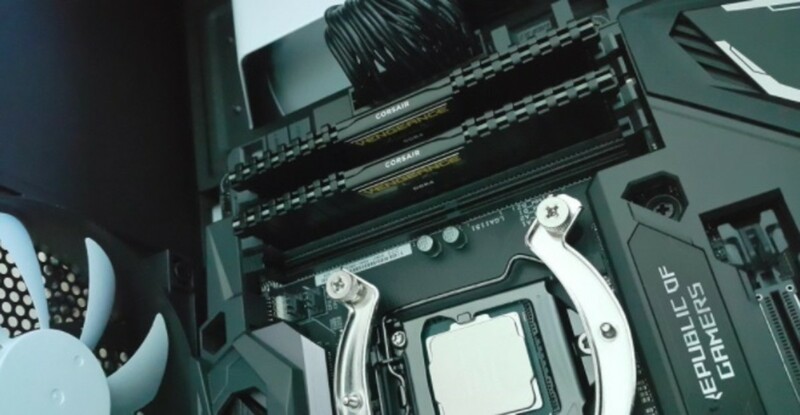 If you're going with an X470 motherboard it shouldn't have the same issues that the Ryzen 7 1700 had when it was first released; however, faster memory will greatly improve your processor's performance in this case. I'd go with 3000MHz plus if you can. At this point and time no one should even consider buying a single stick of any kind of memory. Prices stay high because no one in this generation has any patience to wait. They want it and they want it now. shut your wallet and wait for prices to come down because they will when manufactures see that consumers will not stand for the price fixing. A 16GB kit of memory should never be anywhere near the cost of a high end main stream motherboard period, You look at what goes into the manufacturing of a motherboard and what it does and then look at a stick of memory and you decide. DDR memories are too expensive... that MUST change. Very useful post, cleared all my doubts about upgrading my system for just sake of ddr4.